It’s me again! 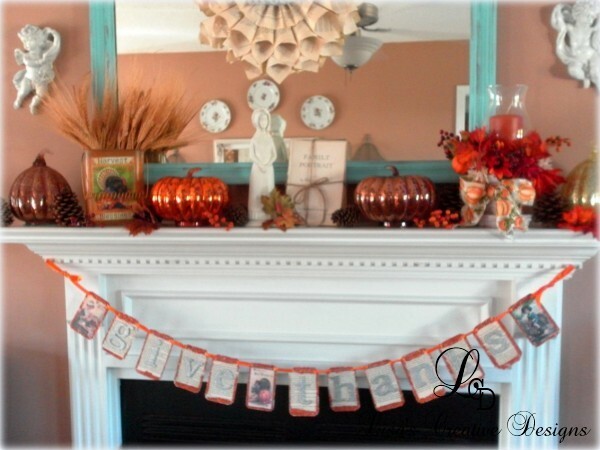 Thanksgiving is coming up this week and I wanted to squeeze in one more post to show you my Thanksgiving Mantel before we move on to Christmas! 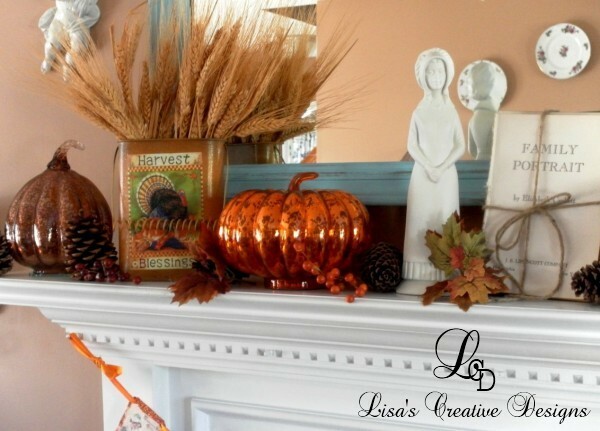 My mantel is one of those things in my home that is always changing. 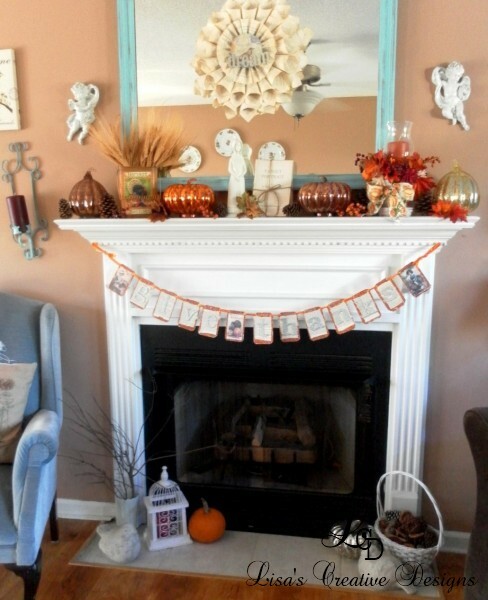 If I had the choice to only decorate one thing in my home for an upcoming holiday it would be my mantel. 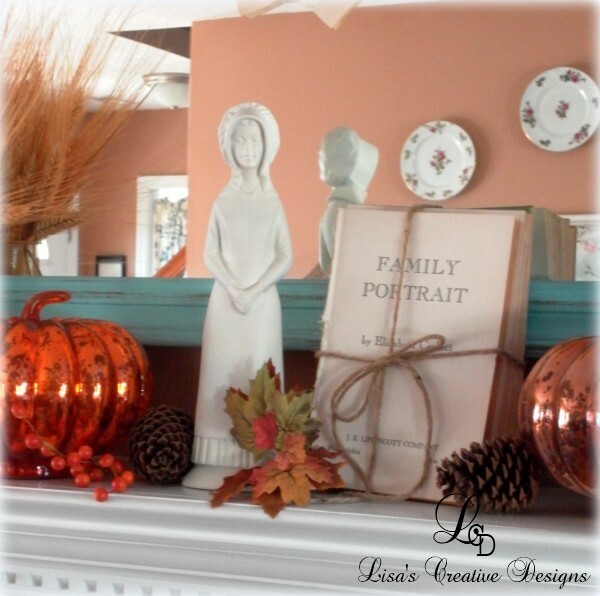 The focal point of his year’s Thanksgiving Mantel features a white ceramic pilgrim woman and a bundle of vintage books. Last year I went a bit crazy buying tons of mercury glass pumpkins. 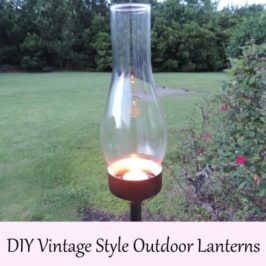 Four of them are proudly displayed on my Thanksgiving Mantel along with a vintage inspired tin pail filled with dried wheat, some pine cones, berries and silk leaves. 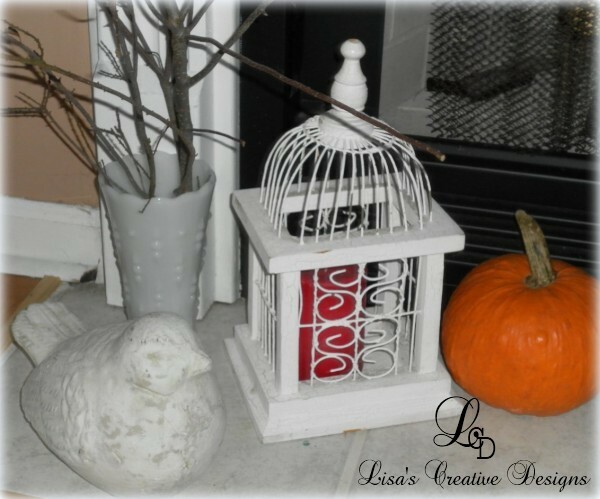 At the base of my fireplace I created a vignette with some of my everyday decor and a milk glass vase filled with branches from the back yard. 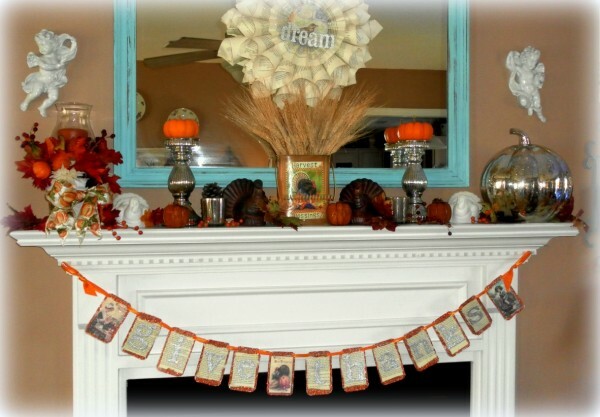 I love my Thanksgiving Mantel for 2013. 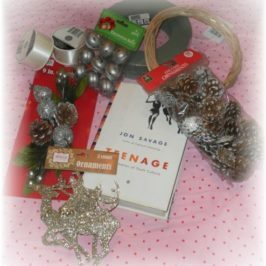 Every year I try to mix it up a little and do something different. 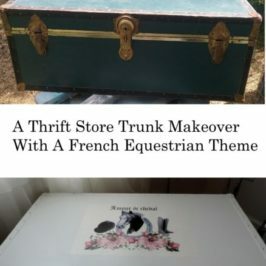 Which one is your favorite???? 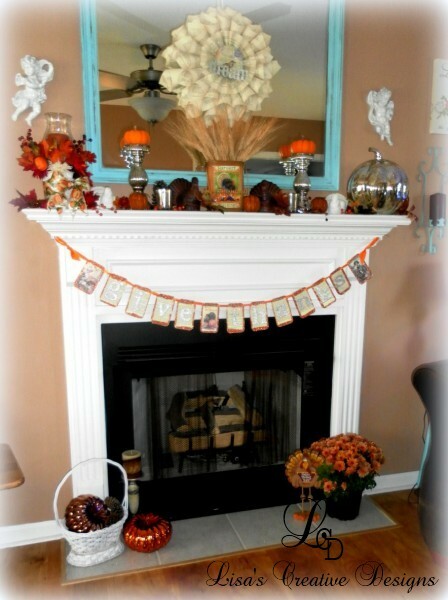 I think this year’s Thanksgiving Mantel is my favorite but I really like last year’s as well. 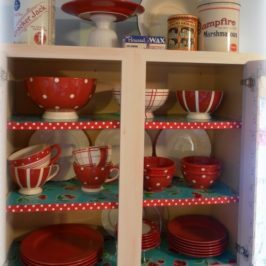 If you are hosting Thanksgiving this year and have not gotten around to finish your decorating here are a few simple decorating ideas that can make your home festive. 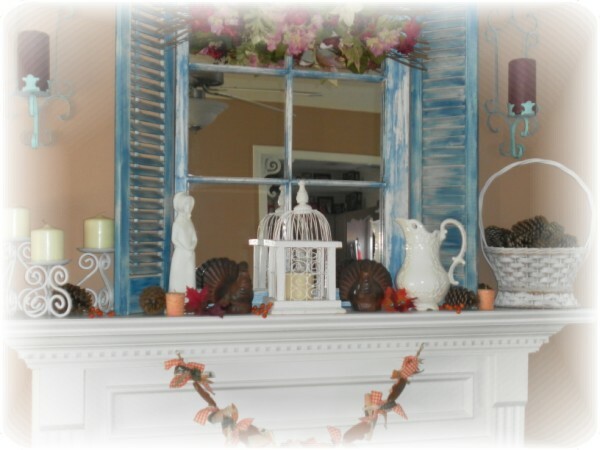 Use pine cones and silk fall leaves as fillers in your every day decor. 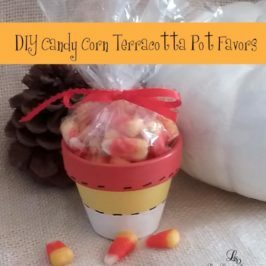 Tuck them on shelves, in centerpieces and anywhere you want to give a Thanksgiving feel. 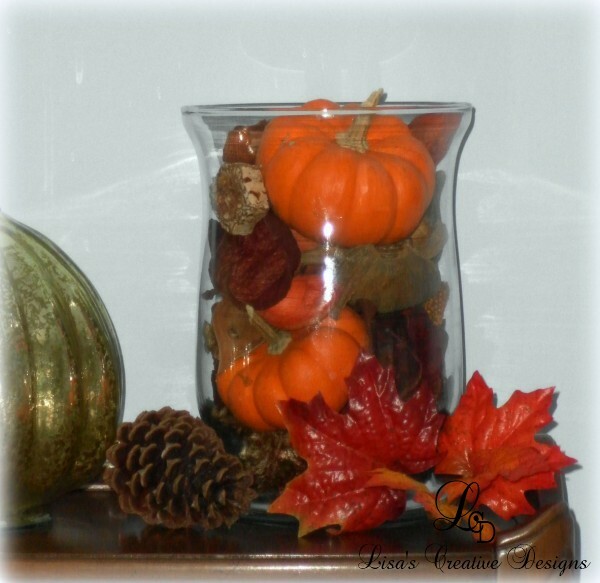 Fill a glass container with fall potpourri, small pumpkins and pine cones for a quick and easy Thanksgiving centerpiece. Your local grocery store usually carries small ornamental pumpkins and scented pine cones this time of year. 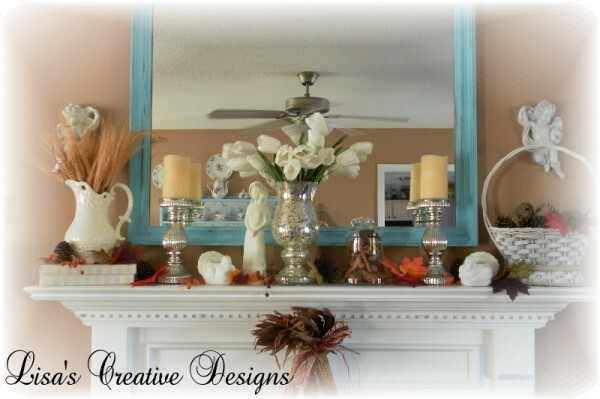 Bring a touch of nature to your Thanksgiving decorating. Create a centerpiece by filling a vase with some old branches found right in your own backyard. Old mason jars make wonderful vases! 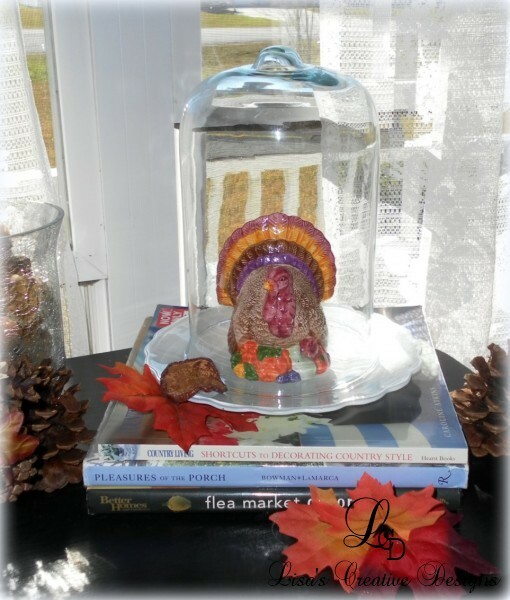 Place a small ceramic turkey under a glass cloche for instant Thanksgiving Decor. Well folks, I hope you enjoyed your visit today! Thanks so much for stopping by. I hope you have a wonderful Thanksgiving!